Even the tiniest of particles from human emissions can fuel powerful storms and influence weather and crops much more than previously thought, according to new research published January 26 in the journal Science. 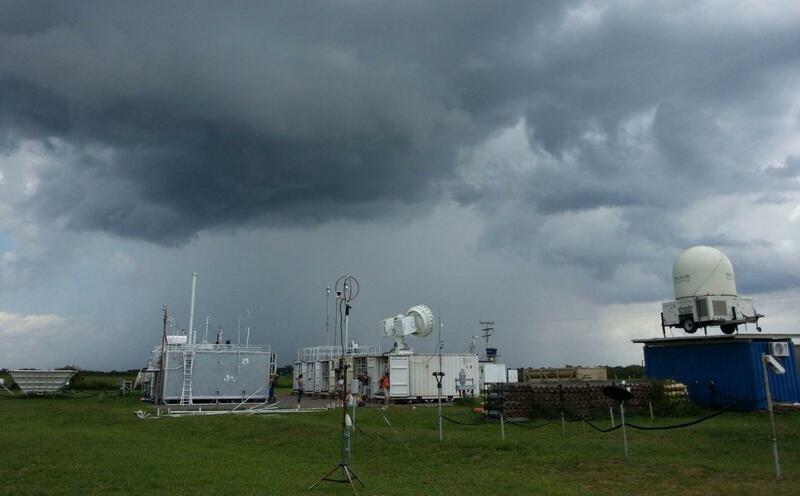 The study focuses on the power of manmade aerosol emissions to grow rain clouds and intensify storms. These particles come from urban and industrial air pollution, wildfires and other sources. While scientists have known that these particles play an important role in shaping weather and climate, the new study shows that even the smallest aerosol particles can have an outsize effect, creating more severe thunderstorms, which in turn may lead to soil erosion, runoff and damaged crops. These tiny pollutants – less than one-thousandth of the width of a human hair – were long considered too small to have much impact on raindrop formation. This study was conducted in the Amazon, a largely pristine area that provided scientists the rare opportunity to study the impact of pollution from nearby Manaus, a city of 2 million people, and to pinpoint the effects of human pollution on the weather environment. 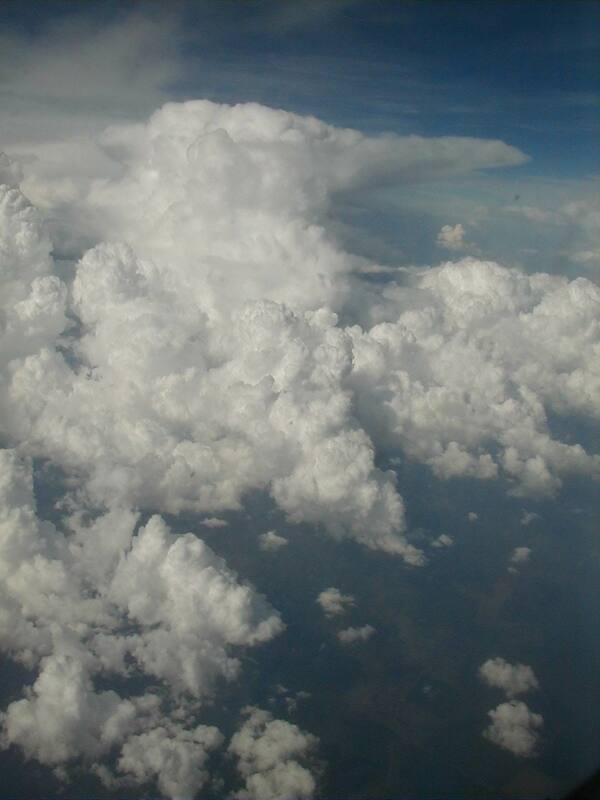 Second-author Professor Daniel Rosenfeld of The Hebrew University of Jerusalem’s Institute of Earth Sciences studied the role of ultrafine particles on thunderstorms. While larger particles were known to enhance thunderstorms, scientists had not observed – until now – that even smaller particles, like those produced by vehicles and industry, could have the same effect. The study also revealed that the ultrafine particles could invigorate rain clouds and increase rainfall in a much more powerful way than their larger counterparts. “This groundbreaking research strongly suggests that mankind has likely altered the rainfall and weather in densely populated tropical and summer monsoon areas such as India, Southeast Asia, Indonesia, and even southeastern USA,” said Rosenfeld. Significantly, this heavier downpour often leads to soil erosion and crop damage, affecting the lives and livelihoods of those living in the affected areas. Through detailed computer simulations, the scientists showed how the smaller particles have a powerful impact on rain clouds. While small in size, these particles are large in number and serve as a platform upon which small water droplets congregate and excess water vapor condenses. This enhanced condensation releases more heat, which in turn causes updrafts to become more powerful. The updrafts cause more warm air to be pulled into the clouds, which ultimately produces more ice and snow pellets, lightning, and heavier rain in the regions. The study, in which scientists from Israel, United States, China, Germany and Brazil participated, was funded by a grant from the BACCHUS European Commission.